Update: According to Lipslut, this campaign has earned over $100,000 to fight the Zero Tolerance policy. 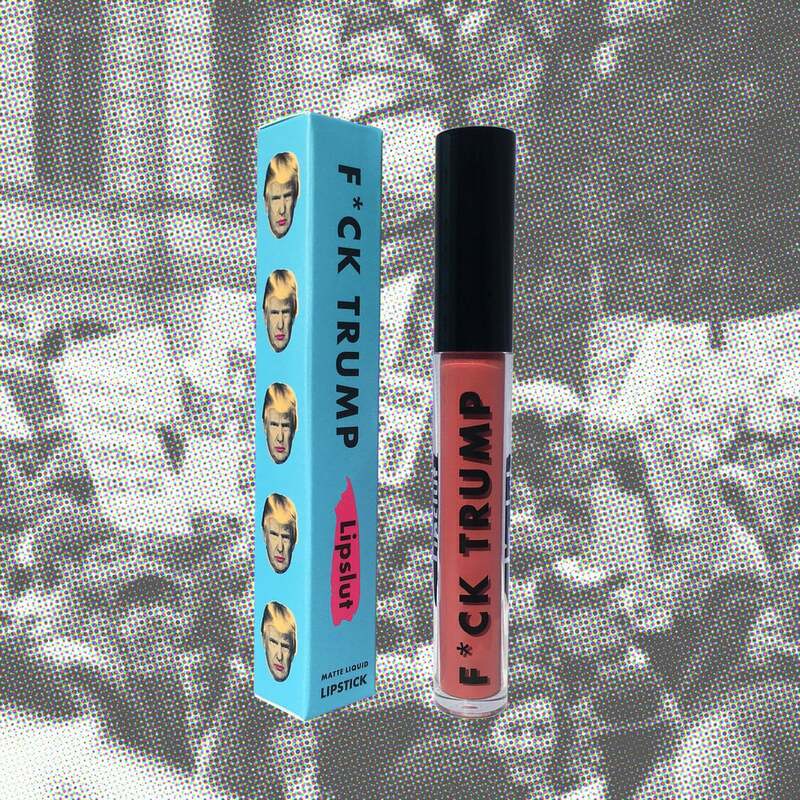 There is still time to contribute; until July 19, all proceeds for the brand's F*ck Trump Lipstick go towards organizations such as Refugee and Immigrant Center for Education and Legal Services (RAICES), Kids in Need of Defense, Las Americas Immigrant Advocacy Center, Young Center for Immigrant Children's Rights, and Al Otro Lado. All of these charities advocate for the youngest and most vulnerable immigrants stranded at the border. Original post: Since the beginning of May, more than 2,300 children have been separated from their parents at the US-Mexico border, per President Donald's Trump's "Zero Tolerance" immigration policy. Heartbreaking stories of babies torn away from their mothers while they breastfed and border agents detaining children in cages have drawn massive outrage from many Americans. On June 20, President Trump said that he would sign an executive order ending the separation, but it's easy to feel helpless in the face of this policy — especially until the papers have been signed. Luckily, there are many ways you can help the affected children. 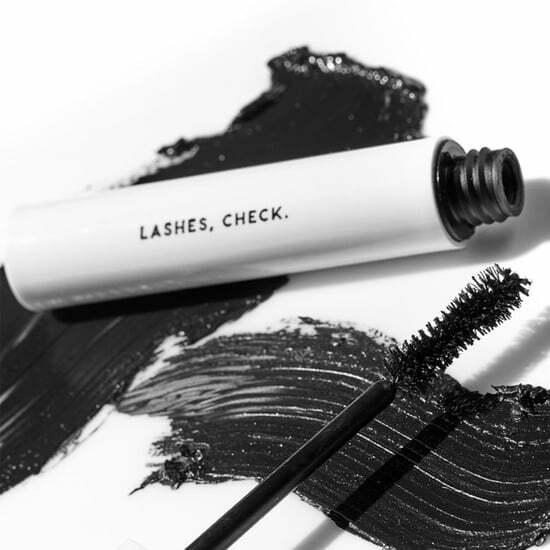 If you love lipstick, you should know that there is one company that's currently donating all of its proceeds to various organizations with efforts to keep families together. 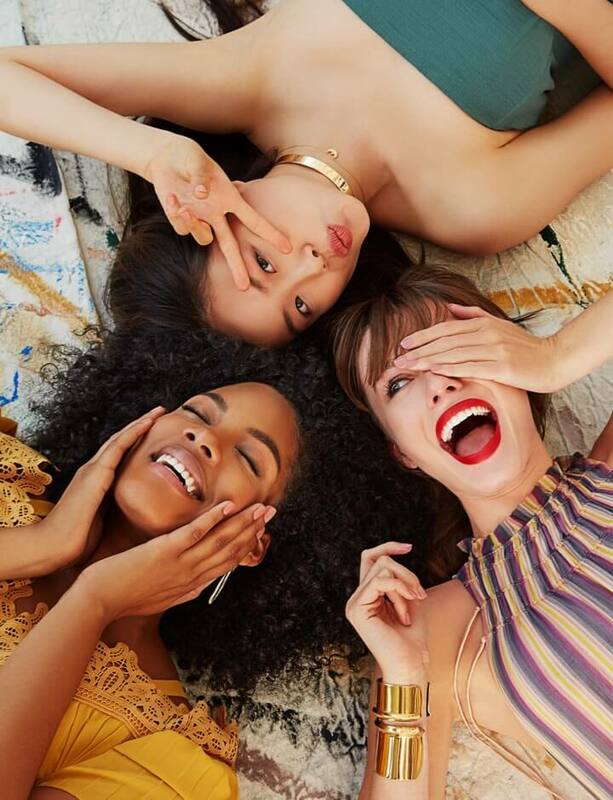 Last year, a student named Katie Sones founded Lipslut, a beauty brand dedicated to fighting the patriarchy one lipstick at a time. 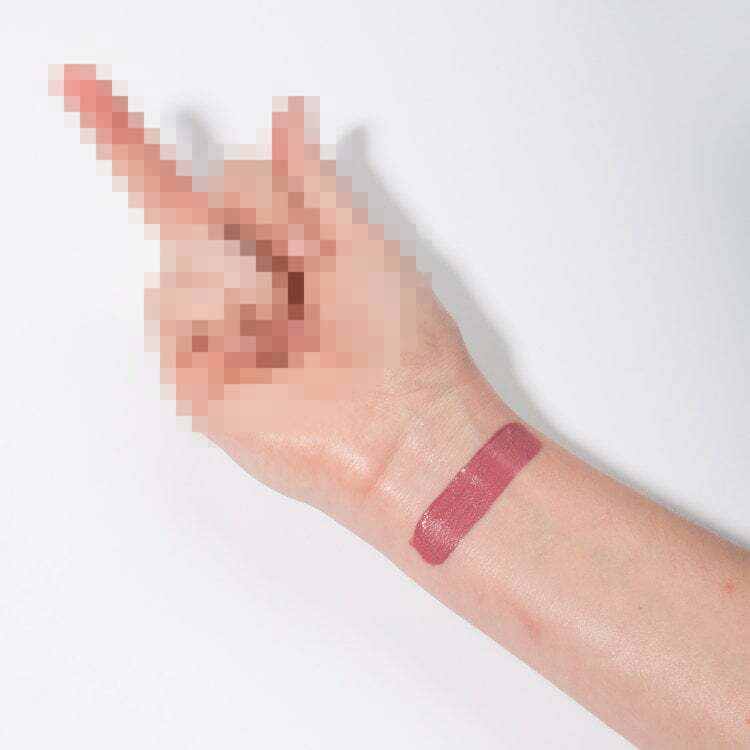 The brand's sole shade upon launch came immediately after Trump took office, which was a chestnut pink named F*ck Trump ($20), and the company later added a F*ck Hollywood power red in the wake of #MeToo. From now until July 19, all of the proceeds from F*ck Trump will go toward organizations such as Refugee and Immigrant Center for Education and Legal Services (RAICES), Kids in Need of Defense, Las Americas Immigrant Advocacy Center, Young Center for Immigrant Children's Rights, and Al Otro Lado. All of these charities advocate for the youngest and most vulnerable immigrants stranded at the border. As Sones told POPSUGAR, the brand was born on January 20, 2017, the first day of the current administration. "I was literally watching Trump's inauguration and decided I had to take action," Sones said. 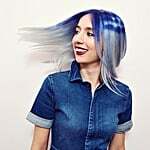 "I created Lipslut after recognizing my passion for cosmetics could be used as a vehicle to inspire social activism. It's meant to be a middle finger to the current socio-political landscape." 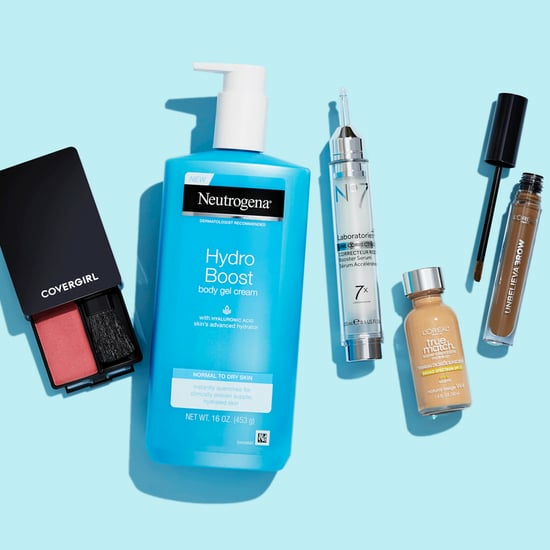 Along with budding brands like Lipstick Lobby, which donates its profits to of-the-moment causes such as gun violence prevention, and Fluide, a nonbinary label that donates to LGBTQ+ organizations, F*ck Trump is yet another example that one of 2018's best beauty trends isn't a color or style, but rather a means of social and political movements — in one fell swoop, you can change the world and look great doing it.